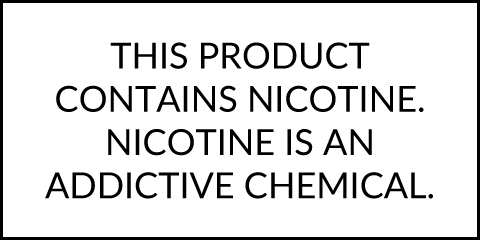 This liquid begins with the classic tart lemonade flavor that is then followed by a juicy burst of fresh watermelon that together create a delicious flavor that goes great all day long. Lemon Twist Liquids are brought to you by the same guys responsible for the scrumptious FRYD Liquid lineup. 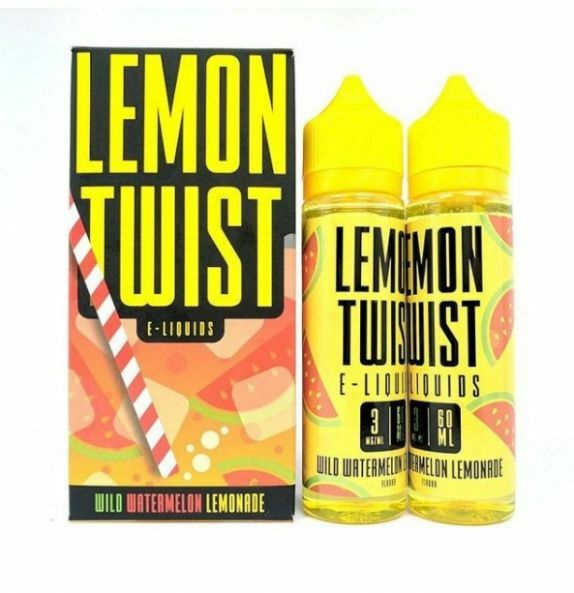 Manufactured using the same premium grade ingredients and a keen attention to detail, Lemon Twist Liquids deliver the same long-lasting flavors that are guaranteed to impress. Quench your thirst with Lemon Twist's Wild Watermelon Lemonade liquid packaged in two separate 60mL bottles for easy travel.